Africa has avoided the drop in mining and metals deals that the rest of the world experienced last year, with an increase of 62% year-on-year in deal value as well as a threefold increase in deal volume to US$5.8 billion. 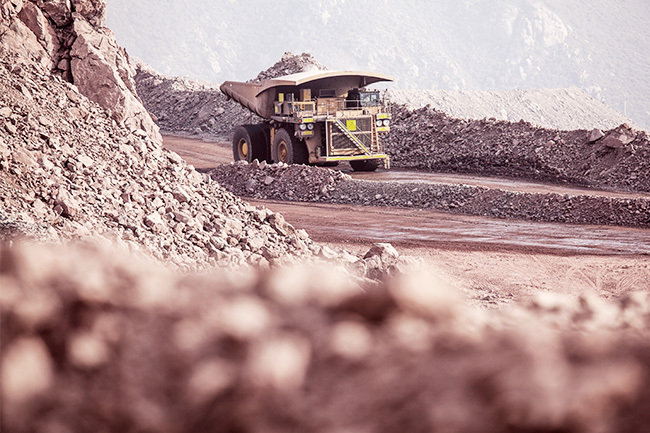 A report compiled by EY, titled Mergers, Acquisitions and Capital Raising in the Mining and Metals Sector, shows that in South Africa deal value rose by 78% year-on-year, while deal volume increased fourfold to US$1.1 billion in 2016. According to a Mining Review Africa report, PGM transactions are what drove South Africa’s deal value, while platinum accounted for the top two deals in the country for the year – making up half of the deal value for 2016. Meanwhile in the rest of the continent, copper and steel made up the top two deals by value. Quintin Hobbs, Africa mining and metals transactions leader at EY, says 2016 saw divergence between commodities that’s set to continue this year.